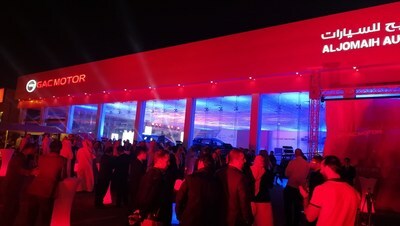 "The opening of Riyadh Sales and Service Center today and the launch of new vehicles shall be another milestone indicating GAC Motor 's retail channel arrangements in the three major cities of Saudi Arabia in full operation. 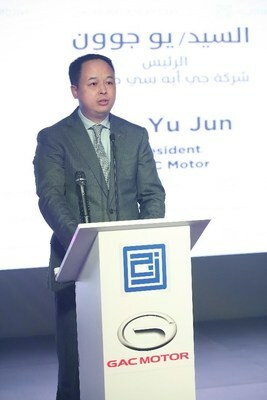 And we are committed to providing Saudi Arabian customers with an enjoyable mobile experience," said Yu Jun, President of GAC Motor. "Automotive products are a means for people to connect during life's great journey. Our robust growth in Saudi Arabia helps to strengthen positive relations between our two countries. With our high-quality products and services, we are a friendly example of the thriving exchange between China and Saudi Arabia." Yu said.